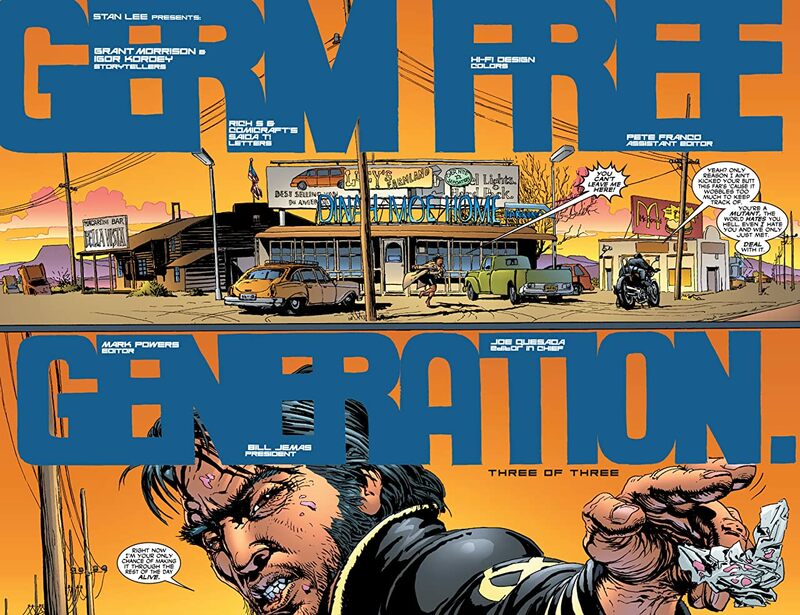 GERM FREE GENERATION PART 3. 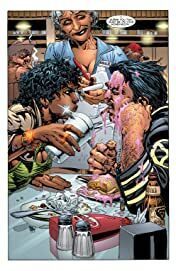 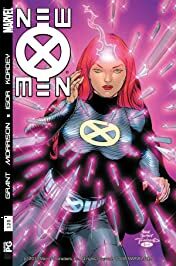 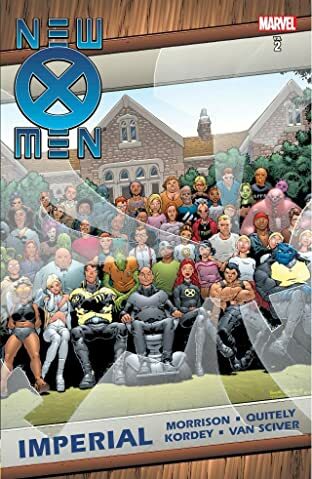 Emma and Cyclops attempt to escape capture while Jean Grey has to protect the mansion and its students from an attacking force of human soldiers. Plus...the return of Phoenix? !